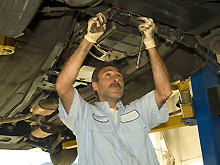 To maintain safety and reduce the cost of car repair, it is important that you have your car inspected regularly. Regular mechanical inspection should be done and not just a visual inspection of your automotive, since many components of your car cannot be inspected visually. 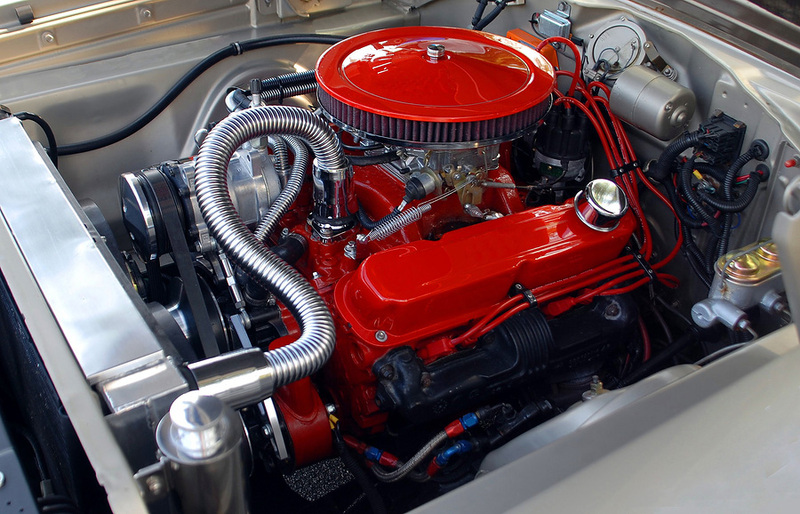 At Ray's Auto repair and Transmission, we make sure every vehicle that comes to us, undergoes a maintenance checklist. 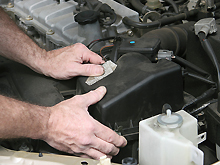 We will check all your fluids, tires and let you know if we detect any issues. Vehicle maintenance can be a difficult task to keep up with, however, there can be serious complications if the vehicle if the vehicle is not being maintained as per its car maintenance schedule. Have your engine checked regularly, remember that engine is the heart of the car and a healthy engine can save you hundreds in constly repairs.. It is also important to have your transmission checked. 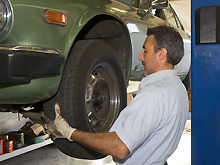 It is important to bring your car to an auto service and have it checked. 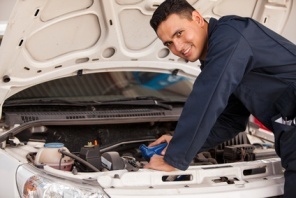 At Ray's Auto Repair and Transmission services we realize the importance of a working vehicle. If we have the parts available in stock we will guarantee on time maintenance and repair services. One of the main functions of oil is to keep these moving parts separated from each other, preventing damage and wear. As the oil circulates it carries away some of the heat generated as a result of the combustion process. When your motor oil level is low it will cause the engine temperature to rise. 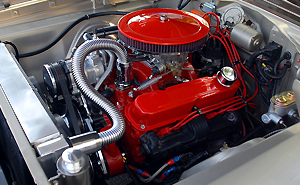 A clean, unclogged fuel filter can help prevent reductions in engine performance. 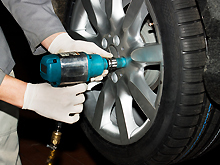 A good time to rotate your tires is when you get the oil changed, assuming you do that at least once a year and more often if you drive, say, more than 10,000 miles annually.Rotating your tires means moving them from one side of the vehicle to the other, moving them from front to back, or a combination of both. This helps avoid uneven tire wear, which can lead to poor performance and decreased gas mileage.